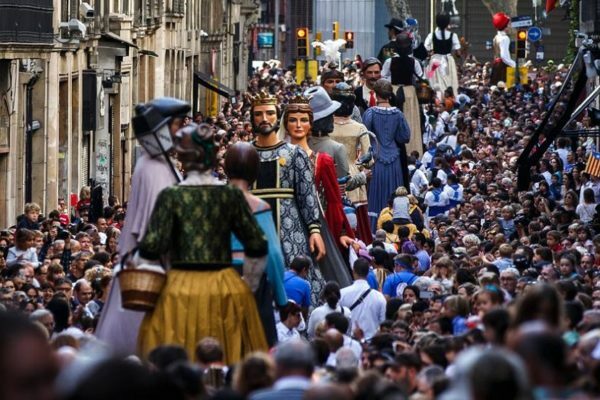 It is customary to celebrate the City Day, but when talking about Barcelona, where any festivities delayed for a long time, then one day not enough. 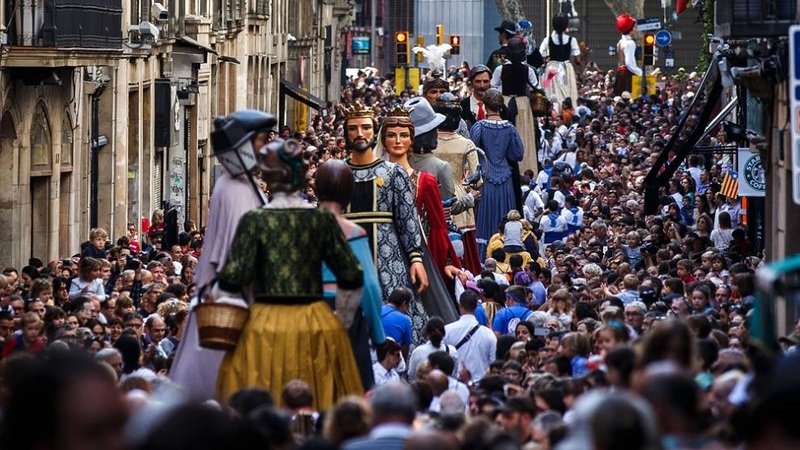 In the Catalan capital every September celebrate the patron saint of Merse, this time the fun takes place from 22 by 25 September, and the garden will be twinned with Paris. 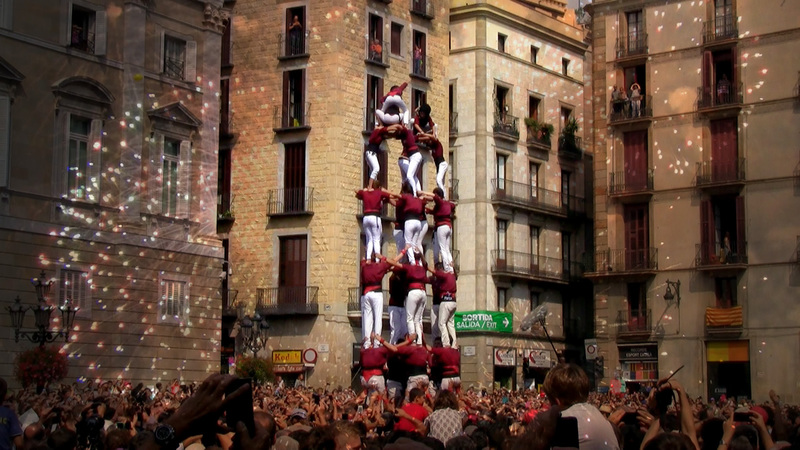 All three days of the festival the streets of Barcelona and the area will become a platform for an incredible number of different events. 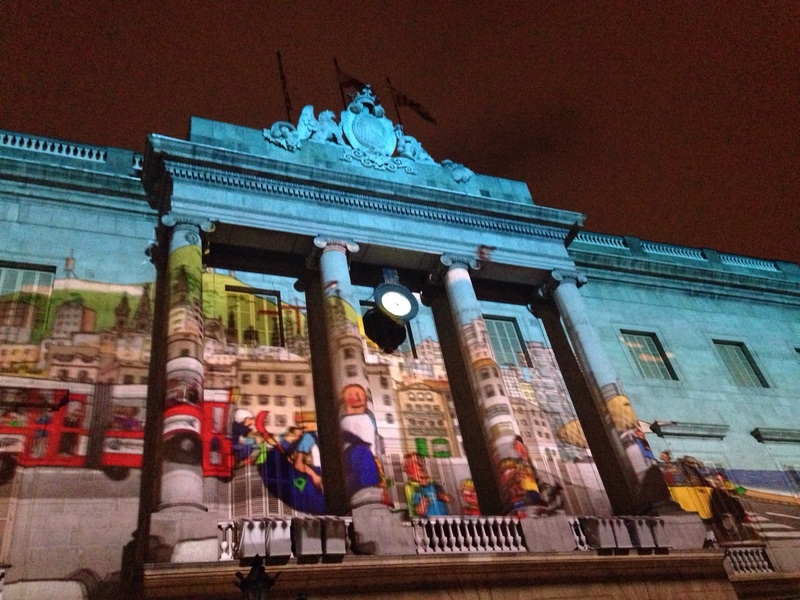 In the evenings, you will find a mapping show on the facade of the building at the City Hall Plaza Sant Jaume Square. 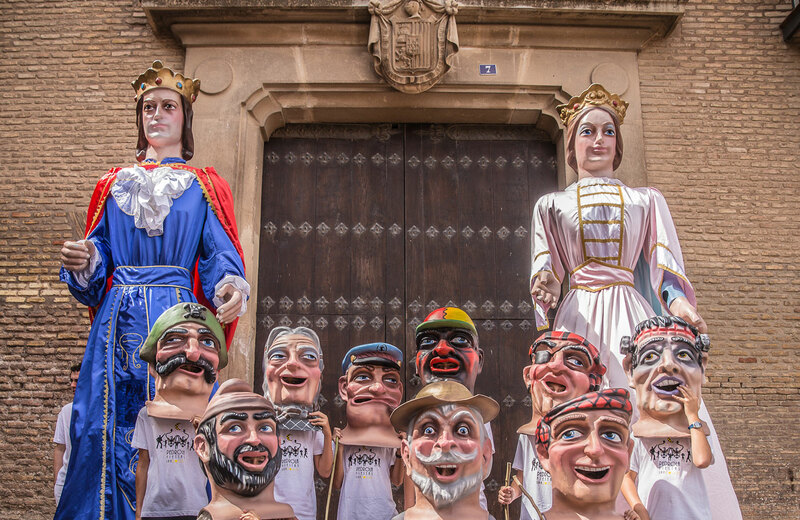 On Saturday, 11-45 here starts the procession «Gigantes and Cabezudos», a traditional parade of enormous figures and characters in Catalan folklore. 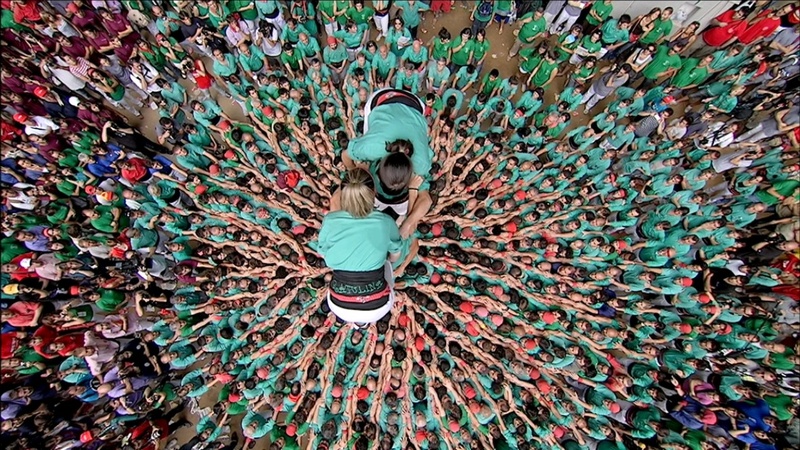 And on Sunday 12-00 come to this area to enjoy, how to build human towers «Castells», This breathtaking spectacle is unique and recognized as UNESCO heritage. 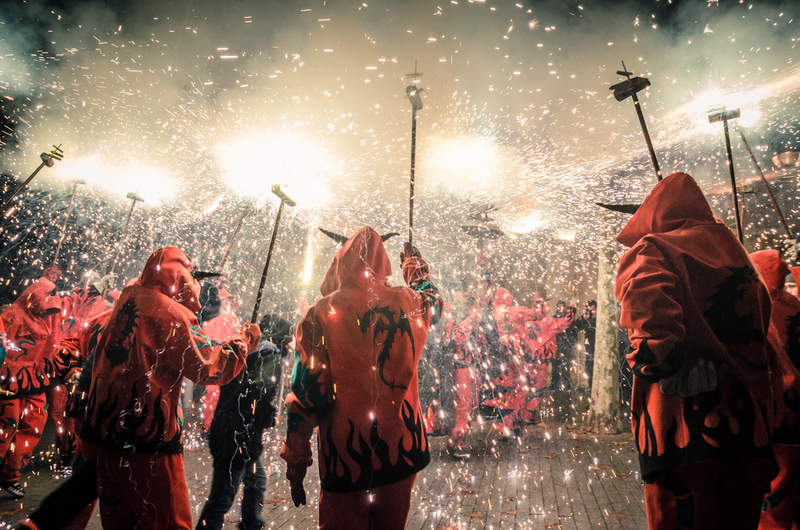 One of the most colorful and spectacular show at the festival Merse, this, of course, "Correfoc", which literally means "running fire". 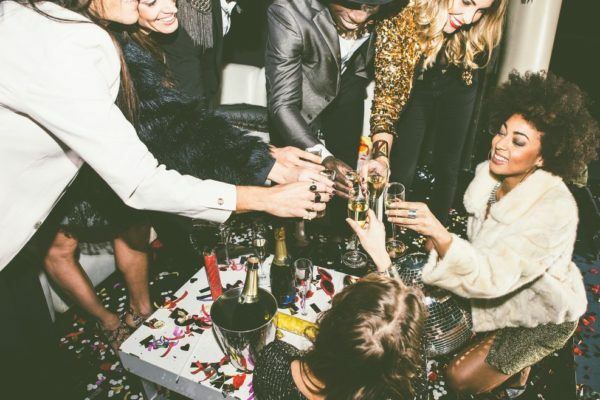 Buy in advance at the store household goods plastic mask over his eyes, cheap blouse with long sleeves and hood, wear the pants, who do not mind, and get ready to jump, shout, run around and go crazy in the ocean sparks and fire-breathing monsters. 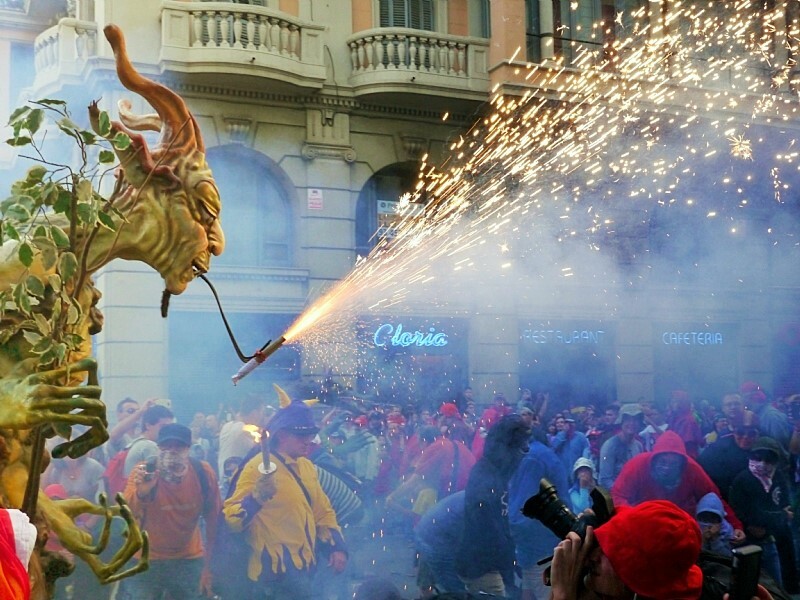 On Sunday 20-30 and until late at night the whole street Via Laietana become a den of evil creatures, against which you and another couple of thousands of brave men have to fight to the last effort. 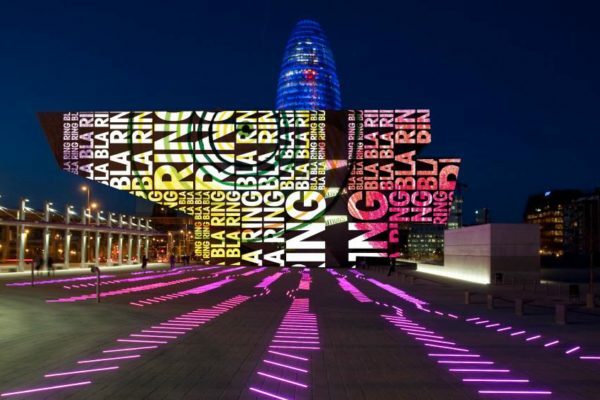 We advise to try Love of Lesbians concert on Friday from the music menu 23-30 on the beach Bogatell, on Saturday at the old beer factory of Estrella Damm in 17-00 Australian team will play sensational The Goon Sax. 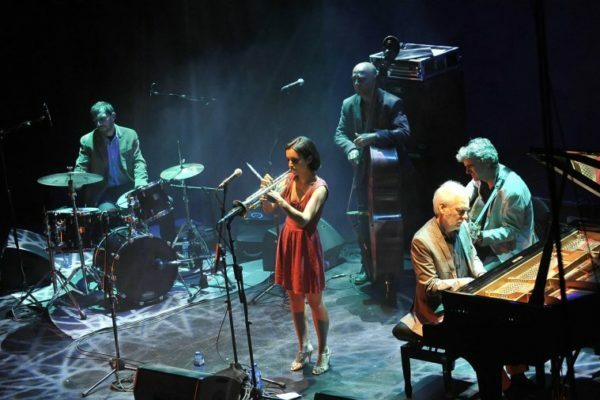 On the Fabra i Coats site on Saturday night will play a classical music orchestra from Liceu Theater, and later held a great jazz concert. 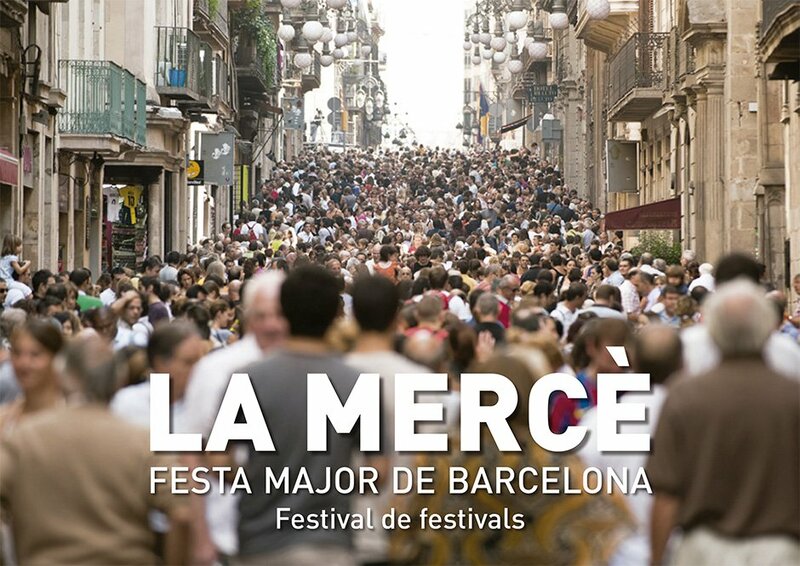 The Park Forum Saturday midnight speak Manu Chao, and on the square in front of Cathedral appreciate their cheerful flamenco singer Kiko Veneno. 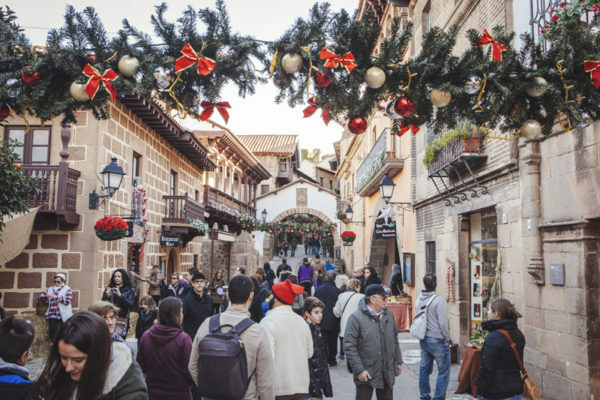 In any of the holiday evenings we recommend a look at the Citadel Park, which turns into a place for different technological installations, unusual projects and audiovisual lotions. 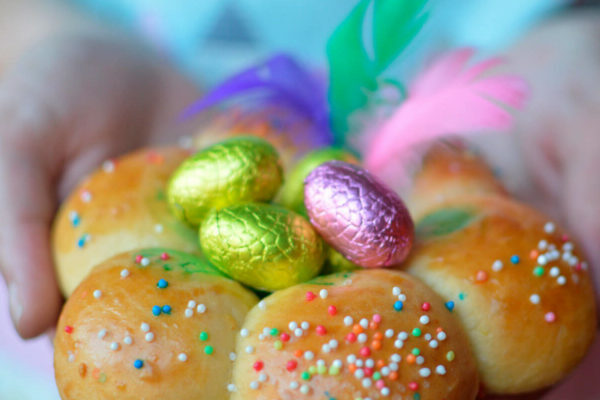 Both children and adults will be delighted. 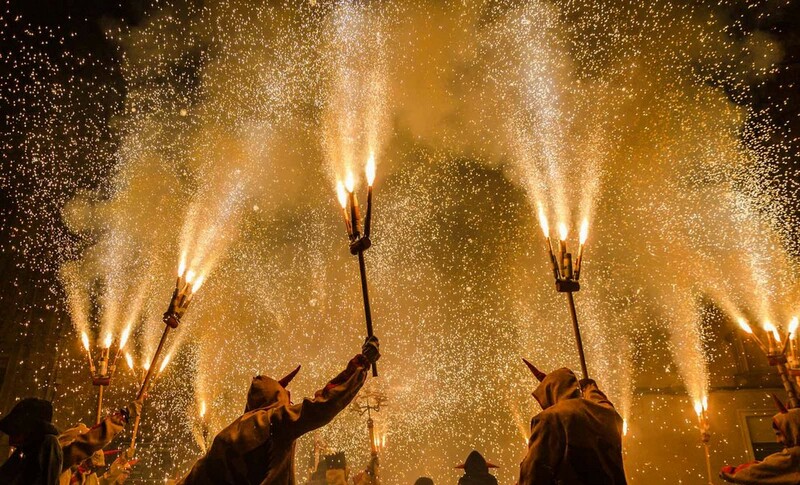 In our 22-00 Friday and Saturday on the beach of Barceloneta over the sea will be held fireworks show, On Sunday, the Plaza de España at the same time will be a final powerful fireworks in honor of the completion of. 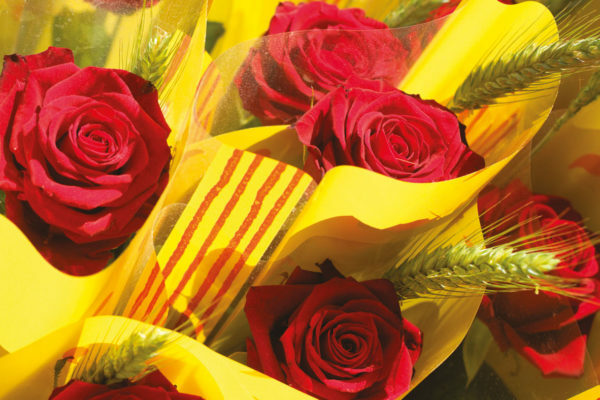 The detailed program of celebrations in the English language are available HERE.